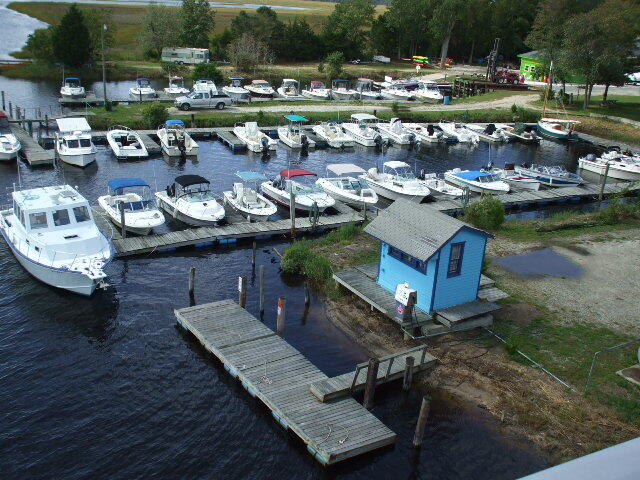 Located on Nacote Creek this 50+ floating slip marina offers secure dockage for you boat. Less then one mile off the Mullica River. All services are available. Ships store for all your boating supplies. Dry Storage for winter or summer. Our 30 Ton Travel lift is now in service. Can lift to 50' w/ 18' beam. Copyright 2010 Nacote Creek Marina. All rights reserved.